Organizing projects take a lot of abuse on the internet, frequently being called “unrealistic”. Sometimes I agree, like when items are just decluttered and lined up on a shelf with no clear system. Or, on the other end of the spectrum, when the system is SO complicated there is no chance the family can follow along. As I’ve worked my way through our house, I feel like I’ve developed a really good grasp for the happy middle. The best projects keep things organized and save time instead of requiring more time to put something away. We use many of my organizing projects every single day, and they are never spots I have to worry about picking up. It’s glorious! Now that I know some projects have stayed organized over a year, I thought it would be good to do a follow-up of my favorites. You can click any of the photos to see more from each project. In the laundry room, the pet station is still working really well! We’re in and out of it at least twice a day for Maddie’s food and medicine. Anytime we need something dog-related, there is no searching around, it’s all in one spot. The chalkboard vinyl on the door is holding up and so handy. Also in the laundry room, the trash / lint bin is a huge help! There was no space for a regular trash can since the room is basically a hallway from our closet to the entryway. 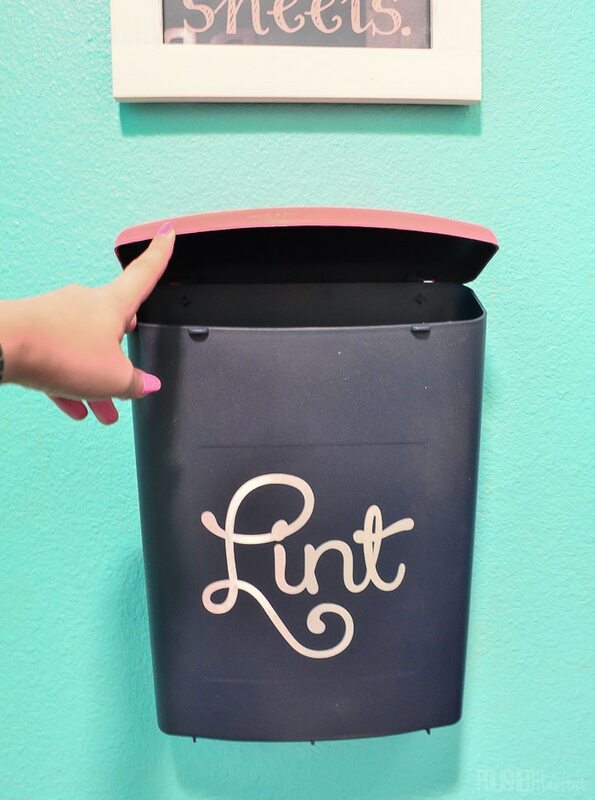 Before, lint and trash were thrown into a shoebox that cluttered the room, now that problem is solved and we use that bin every day for both dryer lint and any trash from the closet like clothing tags. 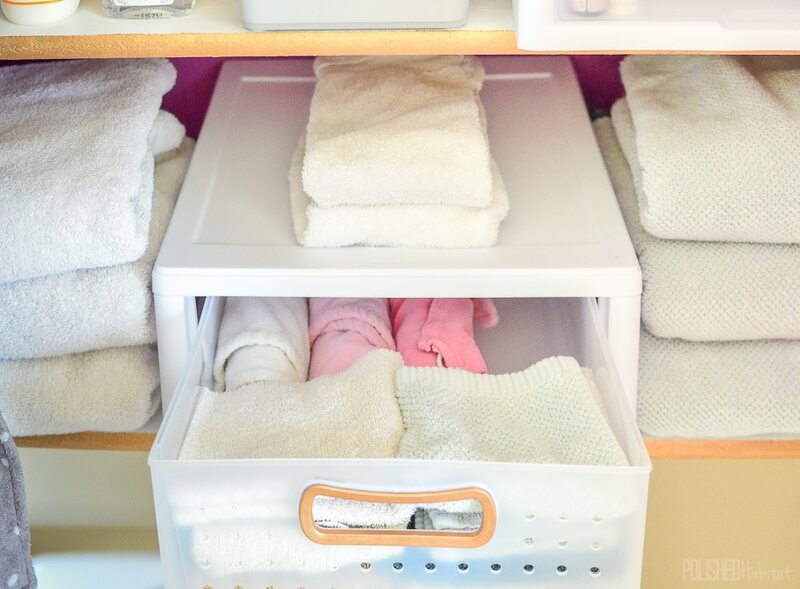 In the bathroom, the washcloth drawer is seriously one of the absolute easiest organizing projects you can do. It makes me happy every morning. No more tipping-over washcloths OR towels. The drawer serves as a divider. And just like the drawer in the laundry room, it doubles as a shelf. LOVE IT! 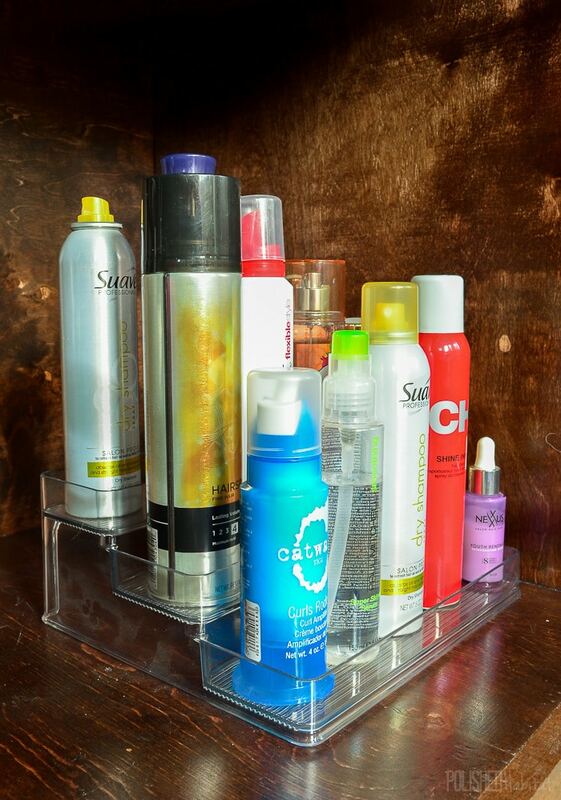 Under the bathroom sink, the tiered rack for hair products is still doing it’s job keeping a zillion bottles off the counter. Of course, I keep coming up with new things to clutter the bathroom counter. I’m a work-in-progress. I’m definetely pickier about trying random new hair products now that I have a defined place to store them, so this project is saving me money along with time! 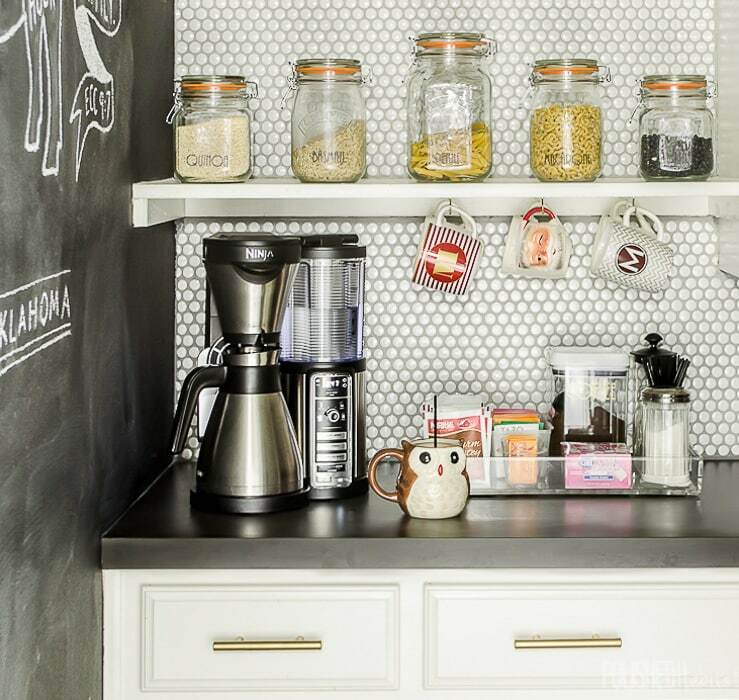 In the kitchen/pantry, the coffee station still reigns as one of my favorite and most used projects. I’m NOT a morning person, and having everything organized and easy to put back has been key to keeping this area under control. Trust me, there are LOTS of other spots I totally fail at keeping neat every day. Then there are other spots that are still working great, but aren’t used daily or haven’t made it to a year yet. The only spot that has been a big fat organizing fail is our coat closet. I organized it on a whim and didn’t follow any of my own organizing rules. 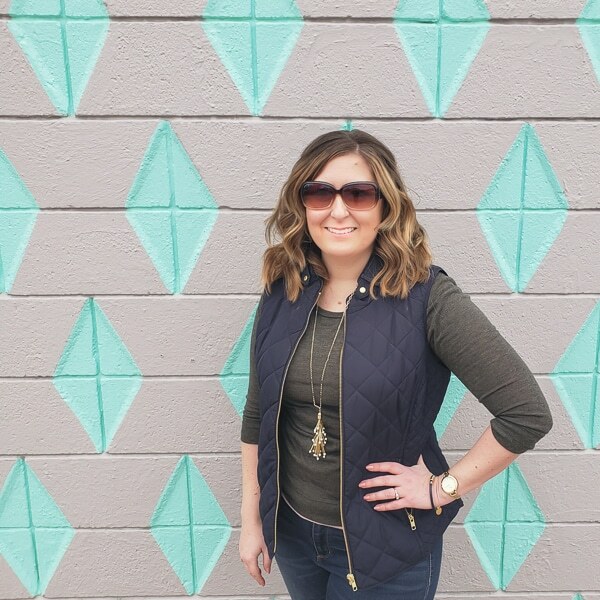 It’s back on the list for a new organizational makeover this year! 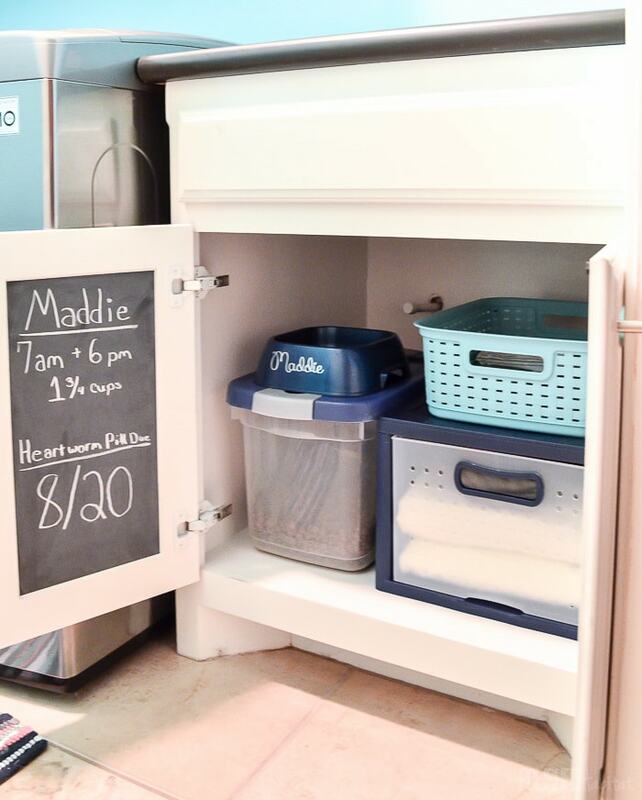 If you’re craving more organization, make sure you check out the kitchen and master closet. Both of those have been working great for around 6 months, so hopefully I can mark them down as official long-term successes next year! I love love love the pantry makeover. 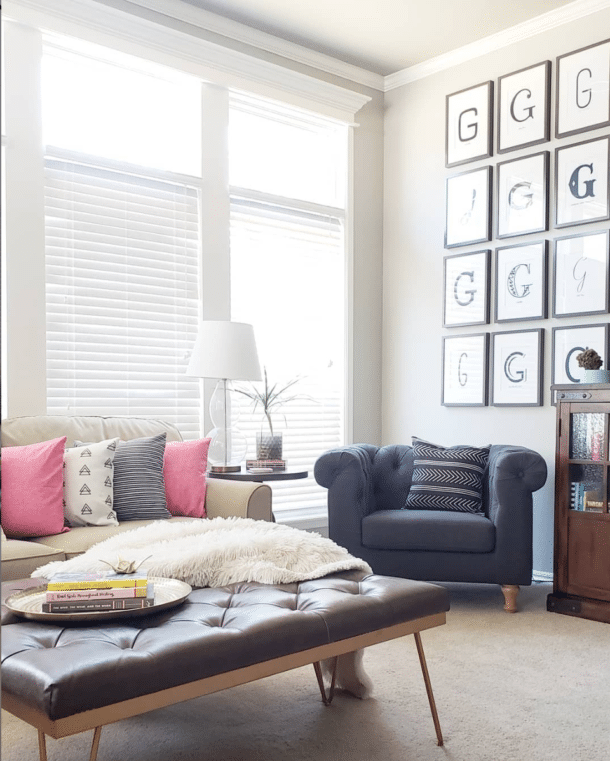 It’s still one of my all-time favorite Pinterest pins and one of my favorite remodels. Thank you so much Kathryn, we’re so glad we tackled it! I have been pondering my laundry room feeding station every since we moved into our house. Still haven’t gotten a good system down. I’ll have to take some pointers from yours. The chalkboard on the door is so awesome for dog sitters or even when the neighbor pops over to feed Maddie and let her out if we’re gone for a long time.